With 480 lb. 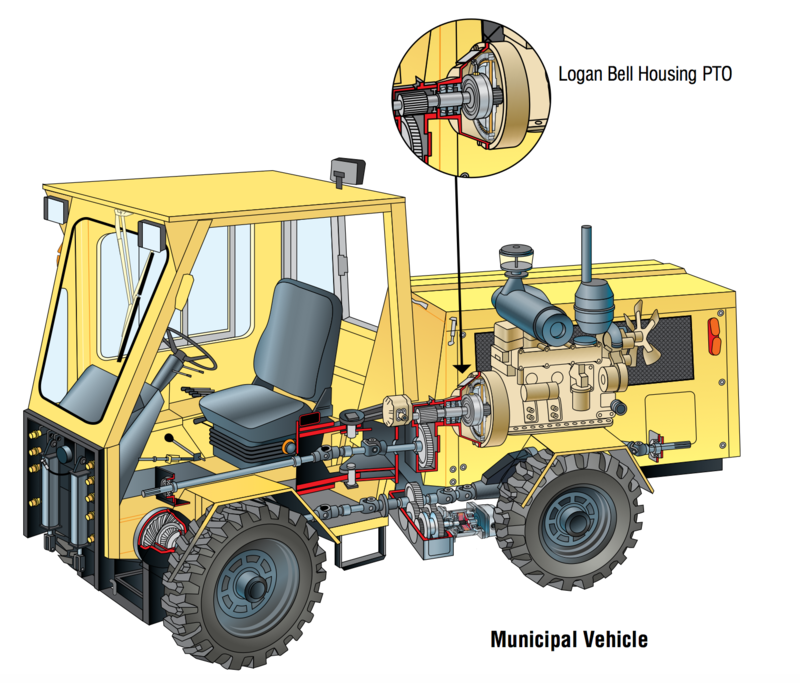 ft. of torque (650 Nm) @ 200 psi (13,8 bar), the Logan LC-111 Bell Housing PTO transmits almost twice the typical torque required 262 lb. 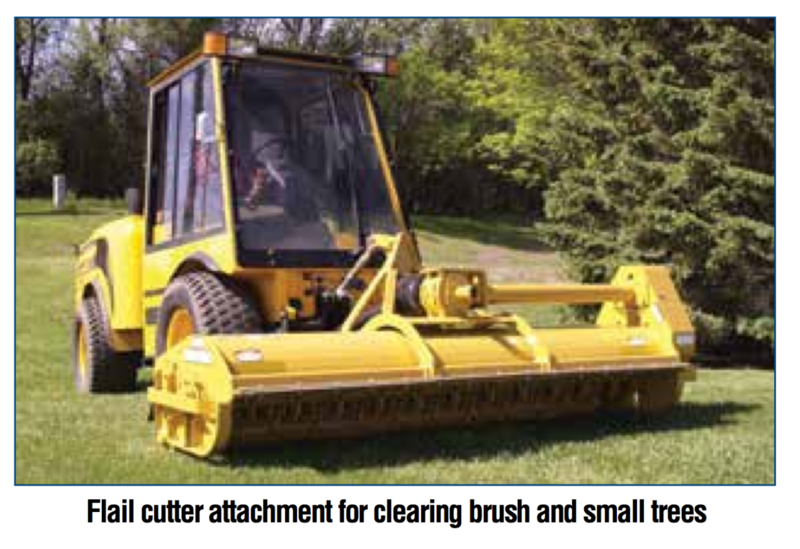 ft. (355 Nm) to power this Municipal service vehicle / tractor and its attachments. 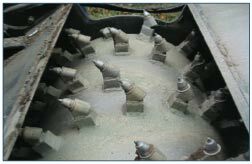 Cold Planers are designed to cut asphalt and concrete on streets and highways during the repair or resurfacing process. 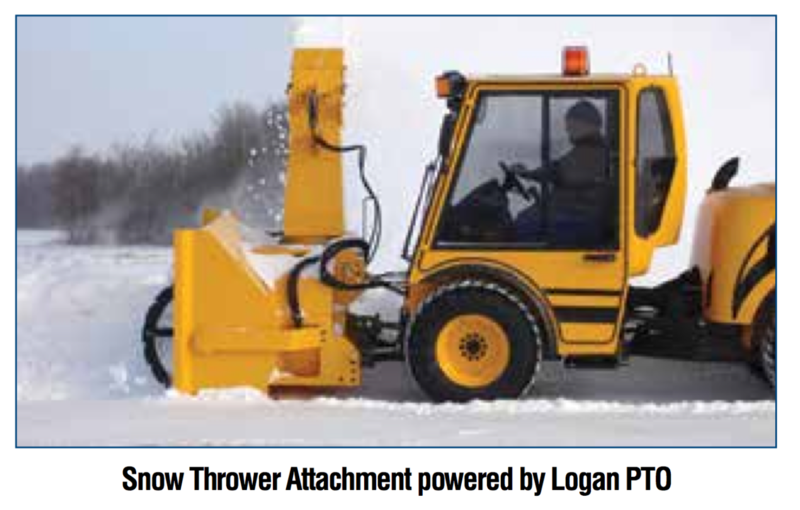 With engine ranges from 70 to 213 HP, a Logan LC-211 is up to the task by transmitting up to 900 lb. ft. of torque (1220 Nm) @ 200 psi (13,8 bar). 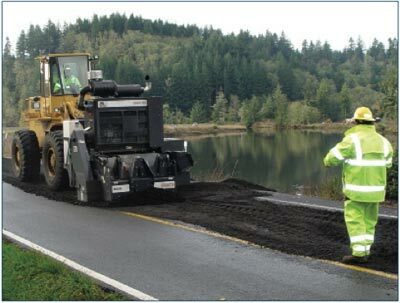 Road grinding cutting depths may go up to 12 inches (30.48 cm) deep and widths up to 72” (1,82.88cm) wide.